What do I need to apply for my hunting licence? All first time hunters in the province of Alberta must complete the Alberta Conservation and Hunter Education course or an equivalent hunter education program. You must be at least 12 years old to be eligible to apply for hunting licenses in Alberta. How does the new Firearms Legislation apply to me? You can find information at the Canadian Firearms Centre. You can find more general information at the Canadian Department of Justice. Where can I take the Canadian Firearms Safety Training Course? There are certified instructors located throughout the province. You can also contact any Conservation Education Centre for Excellence to see when the next course will be conducted by A.H.E.I.A. volunteers. You can find more general information at the Canadian Department of Justice. A WIN card is a Wildlife Identification Number (WIN) card. 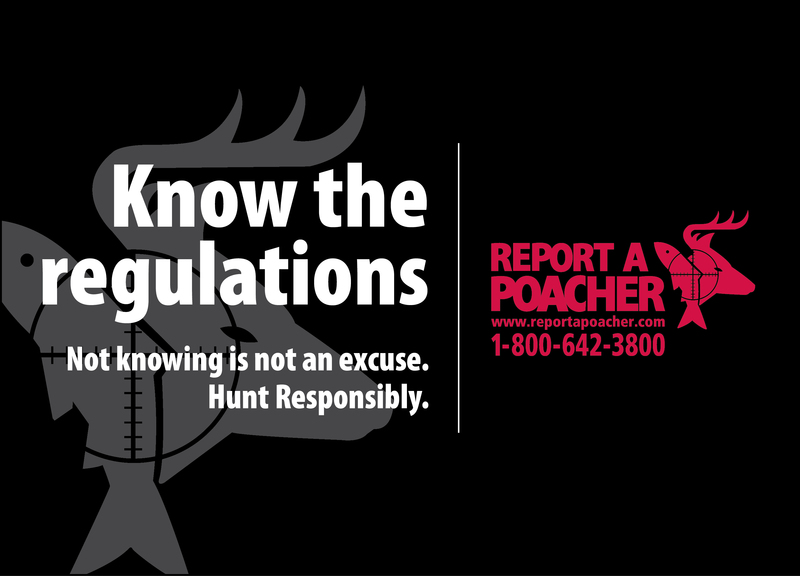 WIN Cards have been assigned to all hunters in Alberta since 1990. That number was attached to all of your hunting licence information. The new WIN card is similar to a credit card. It contains all your hunting and fishing licence data on it, and you must possess a WIN card before you can purchase hunting or fishing licences in the province of Alberta. Where can I purchase my WIN card and licences? Where can I access equipment and materials for my Conservation Education Courses? Materials and equipment for Conservation Education courses can be ordered through the Edmonton Conservation Education Centre for Excellence by phone at (780) 466-6682, or by fax at (780) 431-2871. What is involved in becoming a volunteer Conservation Education instructor? Anyone wishing to become a Conservation Education instructor should possess a strong personal interest and knowledge of the outdoors. Instructors are required to complete a variety of training courses, and are encouraged to work with other instructors in their area until they feel comfortable with the course curriculum. What are the benefits of being an A.H.E.I.A. member? Your membership in A.H.E.I.A. provides you with priority access to all Conservation Education equipment and support materials. It also provides priority access to Conservation Education facilities for courses, camps, and other activities. Most importantly, membership provides opportunity for friendship and camaraderie with other instructors through various activities and functions. Most impressive is the $5,000,000.00 general liability insurance policy for instructors. For more information, visit the members section. What other organizations can I contact for information? Please see our Links section for other organizations.